The Townsville Chamber is an a-political member-based organisation working to continually improve business conditions in Townsville. Fully funded by its members only – we receive no public funding – the Chamber is the independent voice of local businesses. 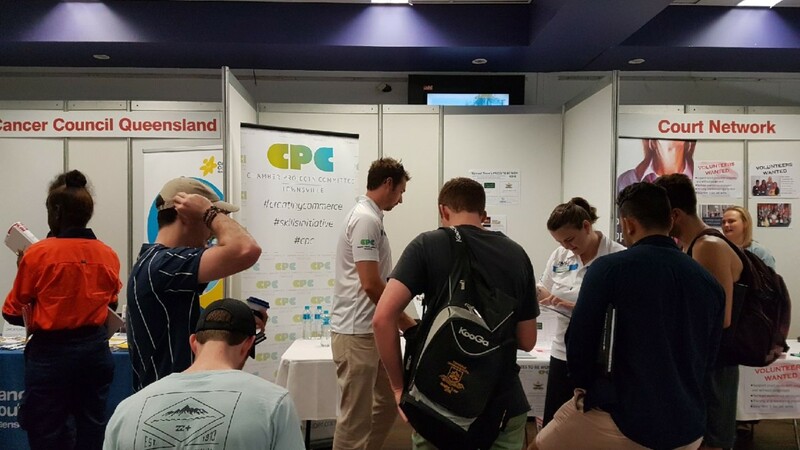 The Chamber offers opportunities to grow your network; promotional platforms to help with your marketing; and connections to the Townsville business community. The entrepreneurial spirit we find in today’s local business and industry was present when the Townsville Chamber was founded in 1882. 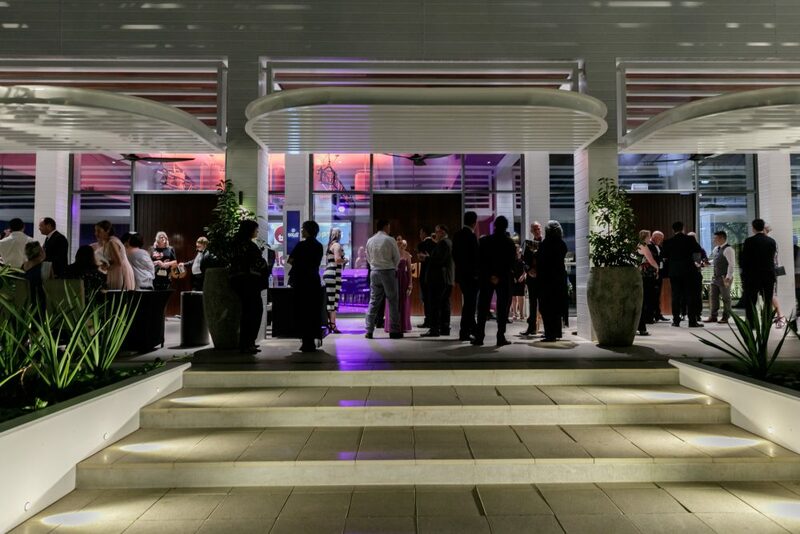 As one of city’s oldest institutions, the Chamber has helped Townsville developed, grow and prosper. 2018-2019 Construction on the Ogden Street CBD Bus Hub starts. Bus Hub will provide passengers set down and pick up in close proximity to Flinders Street. 2018 Chamber holds discussions with State Govt regarding new Procurement Policy to benefit regional businesses. 2018 Young Chamber Committee transforms into the Chamber’s Project Committee (CPC). The CPC is focused on supporting future generations of business. 2017 Chamber signs is third Memorandum of Understanding with the Port Moresby Chamber of Commerce and Industry. 2017 Chamber & Ergon Energy hold discussions re high cost of electricity bonds. Pilot project results in new policy & improved outcomes for new regional businesses across Qld. 2017 NQ Chambers of Ayr, Home Hill, Charters Towers, and Hinchinbrook join with Townsville to produce the first North Queensland Chambers Magazine. 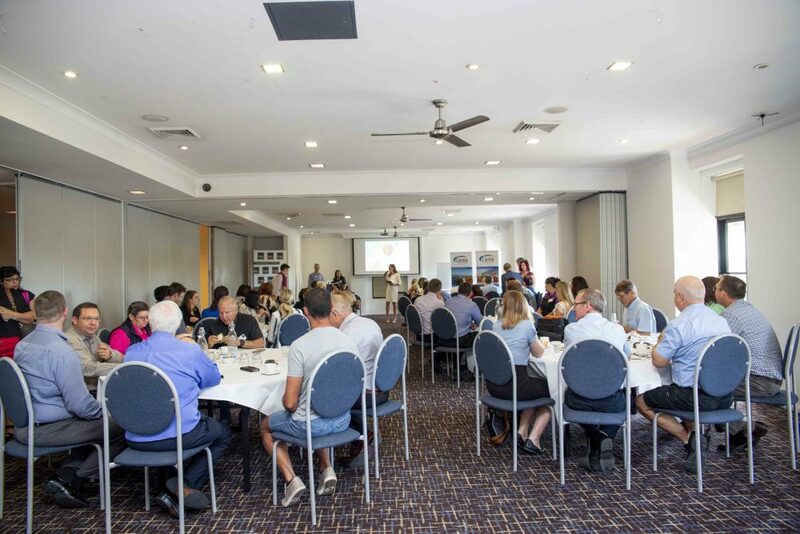 2017 Chamber advocates for Northern Australia Infrastructure Fund (NAIF) to re-think funding criteria, accelerate selection process, & to distribute funds projects. 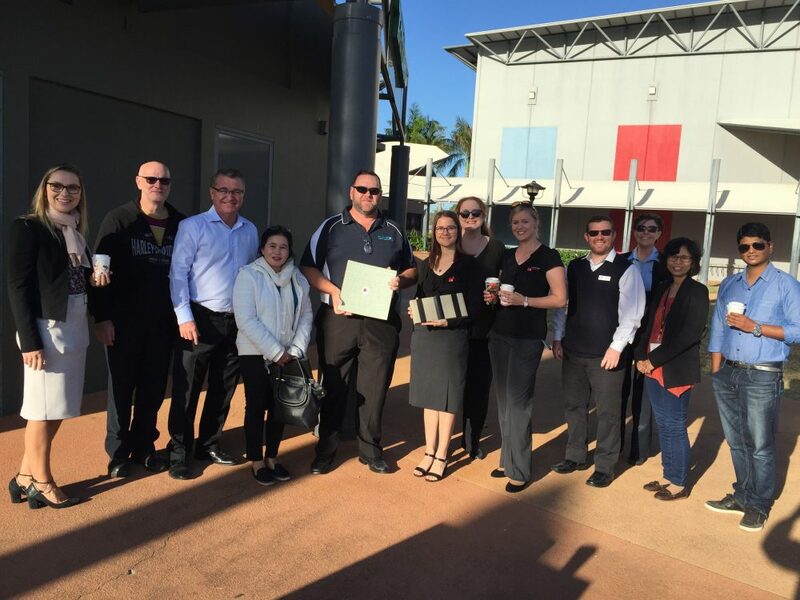 2016 Townsville celebrates its 150th anniversary. Queensland Nickel closes. Chamber is part of the State's advisory group on the issues of unemployment affecting the region. 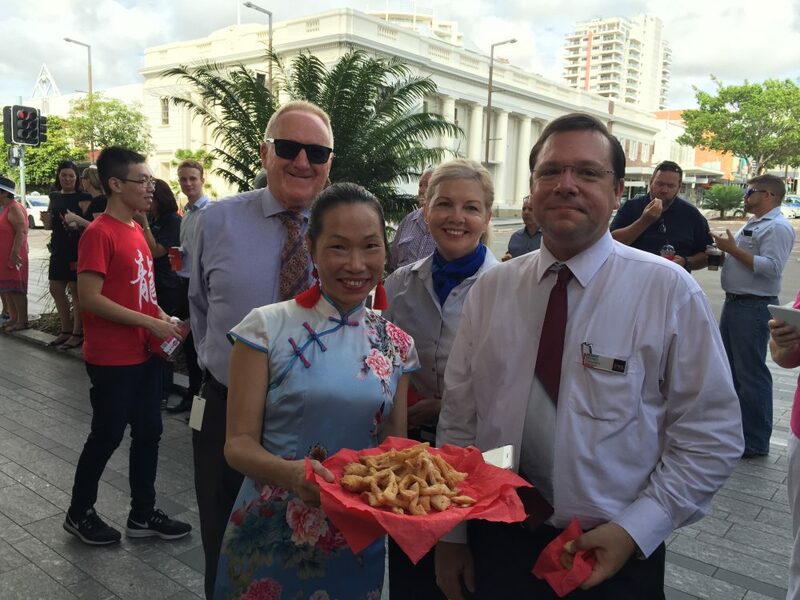 2015 JCU opens its CBD Campus. 2015 Young Chamber Committee holds its first Cash Mob at Mary Who on Flinders Street. 2015 NQ Cowboys win the NRL Grand Finals and momentum for the NQ Stadium is at fever pitch. 2014 Chamber applauds the funding of the CBD Bus Hub by the State. It will take a further 4 years for a location to be secured. First Chamber Coffee. 2012 - 2013 CBD businesses are in decline. Chamber maintains its position that Council must take on the role of economic activator for the precinct. 2012 Council's Vision of 30 000 people working and living in the CBD.. Chamber supports Council's Economic Development Plan to that effect. 2012 Chamber delivers Public Transport Study, proposes public transport corridor linking CBD/Douglas Knowledge Precinct /Stockland & identifies Ogden St. preferred location for hub. 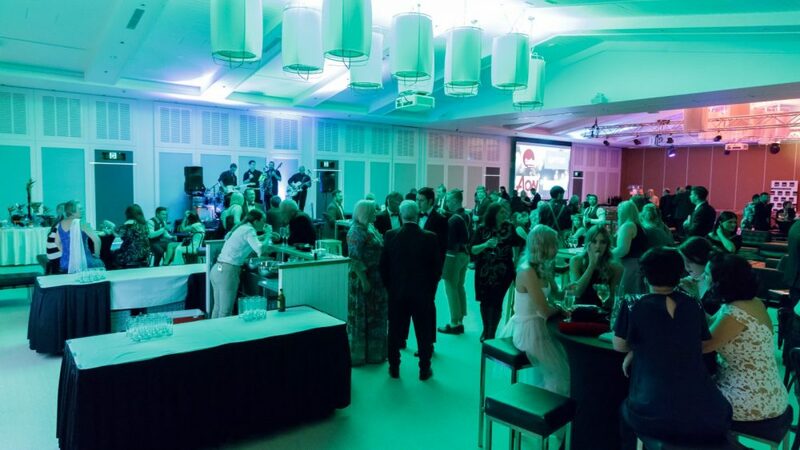 2012 Chamber celebrates 130th anniversary. Declares support for the NQ Stadium. Over the next four years, we insist the Qld Govt award the bulk of public tenders to local businesses. 2011 Lag effect of 2007-2008 Global Financial Crisis (GFC) start impacting NQ businesses. Chamber hires its first CEO, Marie-Claude Brown to help in the response. 2011 The Chamber takes a business delegation to Port Moresby. Chamber carried six trade missions to PNG between 2006 and 2013. 2009 For the next two years, Chamber represents 200 CBD businesses affected by the redevelopment of Flinders Street from a pedestrian mall to a mixed-use street. 2006 First Memorandum of Understanding with the Port Moresby Chamber of Commerce and Industry and continuous MoUs since. 1997 Members elect the first woman Chamber President, Fay Barker. 1983 Young Chamber Committee (YCC) holds its first Business Awards for young employees and young entrepreneurs. 1979 Chamber signs its first Memorandum of Understanding with the Jakarta Chamber of Commerce. 1979 Chamber organises a convention, with every mayor from Sarina to Atherton demanding the Bruce Highway be sealed. It happens in the early 1980’s. 1965 Chamber produces its first annual economic review, the Chamber Year Book, and has each year ever since. 1954 Chamber starts agitating to improve the Bruce Highway, which leads to the construction and opening of the Burdekin Bridge in 1957. 1953 The first Junior Chamber’s event is a dance in February. 1943 During WWII, a Federal Commission investigates food shortages in Townsville, at which the Chamber speaks of people’s hardship and need for further assistance. 1933 Chamber urges expansion of trade with China and Japan. 1932 Chamber organises its first “Buy Local” campaign, an ongoing campaign ever since. 1895 The Townsville Harbour Board Bill, drafted by local solicitors Roberts and Leu, passes in the Queensland Parliament. 1886 First Chamber President, William Brown, addresses the Queensland Parliament for a local harbour board to be established. 1885 Chamber sponsors Theodore Bevan to explore trading links with PNG. 1882 Townsville Chamber is formed in May. It believes expanding the Port’s facilities is the most important challenge facing the city. We focus on issues affecting businesses here and now, so they can benefit from opportunities in the future. We work collaboratively with all levels of government, with other representative bodies, with public and private sector organisations. We advance the interests of our members in regional opportunities and community affairs. 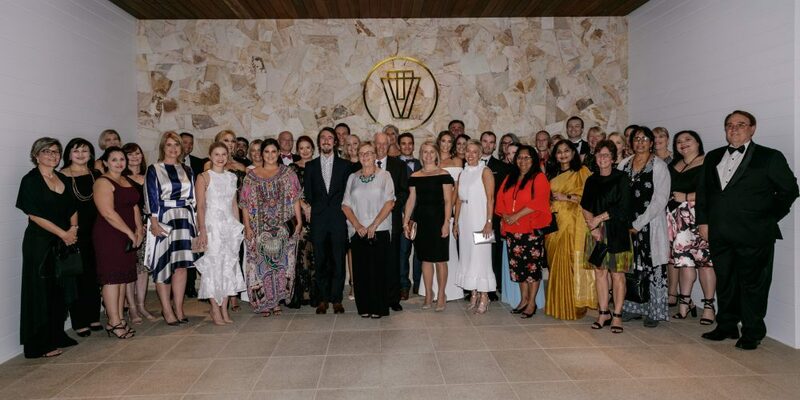 The Townsville Chamber is itself a small business with two staff, a Board of 12 volunteers and a Projects Committee with eight volunteers. 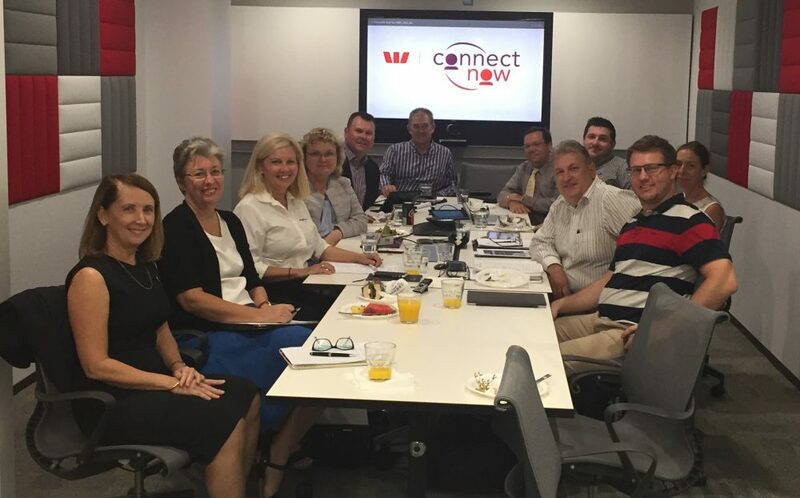 The Chamber is a not-for-profit organisation incorporated in the State of Queensland. Our Rules have been registered by the Office of Fair Trading in December 2018. Since 2012, Chamber focuses on three main priorities: advocating for the creation of jobs and for the retention of skills in our city and region; supporting projects that define the city; and improve connectivity, be it by road, rail, air, sea or in the Cloud.